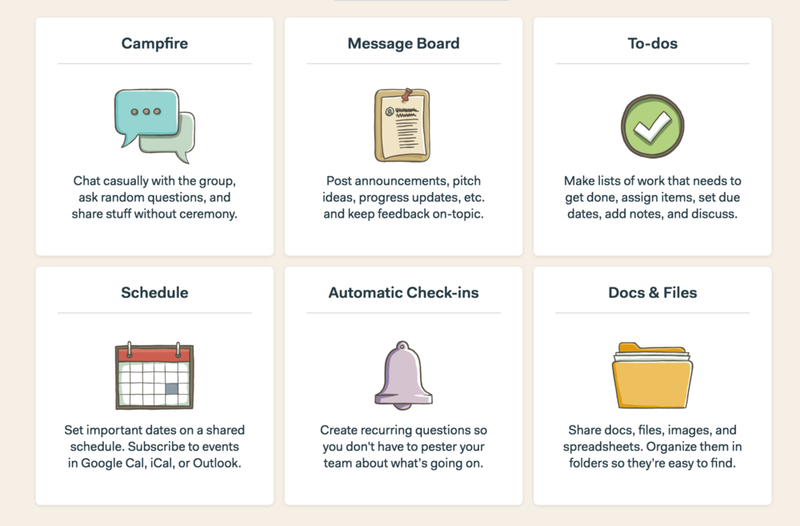 Say goodbye to email (well at least with us): We use a cloud-based app called Basecamp to communicate, organize, and keep secure your interaction with us. Email is natively not secure but logging into an encrypted, professionally run website is. We will gladly coordinate with your CPA to make sure we are all on the same page. It’s better to make an adjustment before the tax crunch time. And lastly, as a welcome gift – we will send you a delicious bag of single origin roasted coffee from Moustache Coffee Club to enjoy at your home or office.